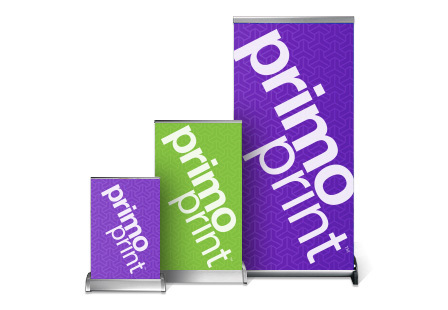 Magnify your marketing efforts with our tabletop banner stands. Also known as tabletop displays, they are great for trade shows, restaurants exhibits to promote a business, product or service. Get your message in front of potential customers with our pull-up banners. The base is sturdy and is made of light-weight aluminum, making them easy to transport from one event to the next. Tabletop retractable banners are available in a large selection of sizes to meet your marketing needs. Please Select 8.25" x 12" 11" x 17" 15.75" x 32"